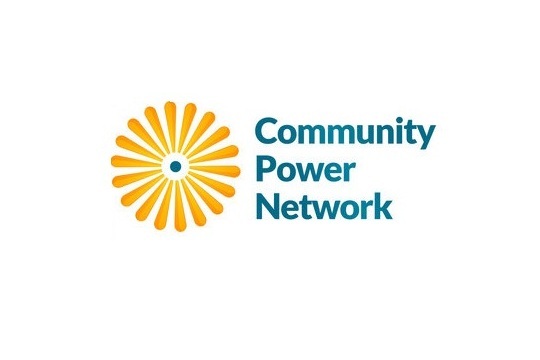 The Community Power Network (CPN), a national network of local, state, and national advocates for renewable energy announced the opening of its OH SUN program. 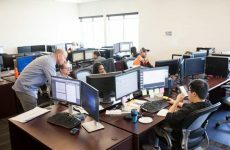 This new effort builds off of the organization’s work in Washington, D.C., Maryland, Virginia, and West Virginia. CPN has pioneered the use of solar co-ops to help homeowners go solar. It works with homeowners through its state SUN programs to educate them about solar. 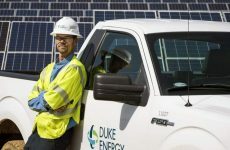 Going solar with a co-op saves members up to 20 percent off the cost of installation on account of the co-op’s bulk buying power. CPN has helped communities launch more than 50 co-ops. In addition to working with homeowners to go solar, the SUN programs play an instrumental role in developing their local community of solar supporters. These communities have helped secure important solar policy victories such as protecting net metering in West Virginia; building a community solar program in Maryland; and fighting Exelon’s attempt to take over Pepco in the District. OH SUN is launching its first solar co-op effort in Lorain County. It is working with local partner Oberlin Peoples’ Energy Cooperative to recruit co-op members. Once the group is large enough, OH SUN will solicit bids from area installers. Co-op members then select the bid that is the best fit for the group. 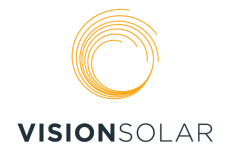 OH SUN works with members and the chosen company to ensure co-op members are satisfied with the installation process. 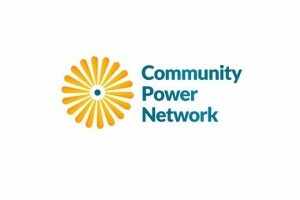 Visit the Community Power Network site for more.